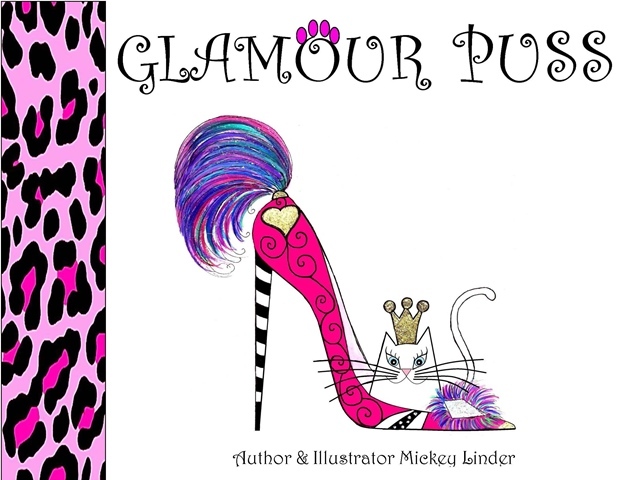 A book your children will ask for over and over again, Mickey Linder’s charming illustrated story begins on the streets of a big metropolitan city…Glamour Puss is a warm and fuzzy tale of a tiny kitten and her mom struggling on the streets of the big city. Though they are alley cats, the kitten has dreams of living the glamorous life. Suddenly, the kitten faces life on her own and must rely on her cat skills in order to survive. While chasing her dream, she steps into the world of fashion, soon to discover she would be on the catwalk towards a new life. 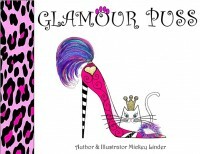 This heart-warming story of felines and fashion teaches the importance of independence, confidence, self-esteem, and most of all, never giving up on chasing your dreams!